We dance in the main Ralli Hall which is a lovely spacious, art deco hall with exceptional wooden floor and state of the art audio system. 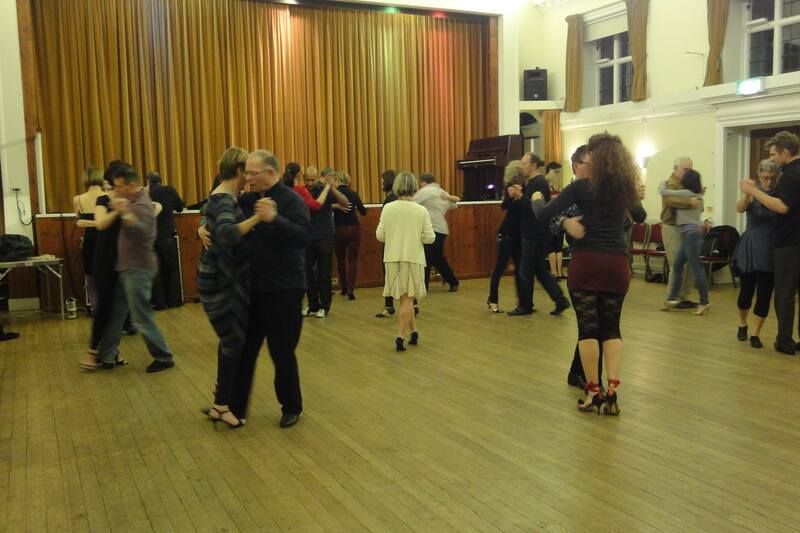 20.50-21.50 Beginners Consolidation Class - We will run a separate beginners consolidation at the same time as usual. 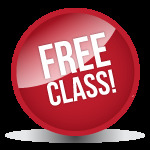 Even if you are an experienced dancer, we very strongly suggest you come to both classes. 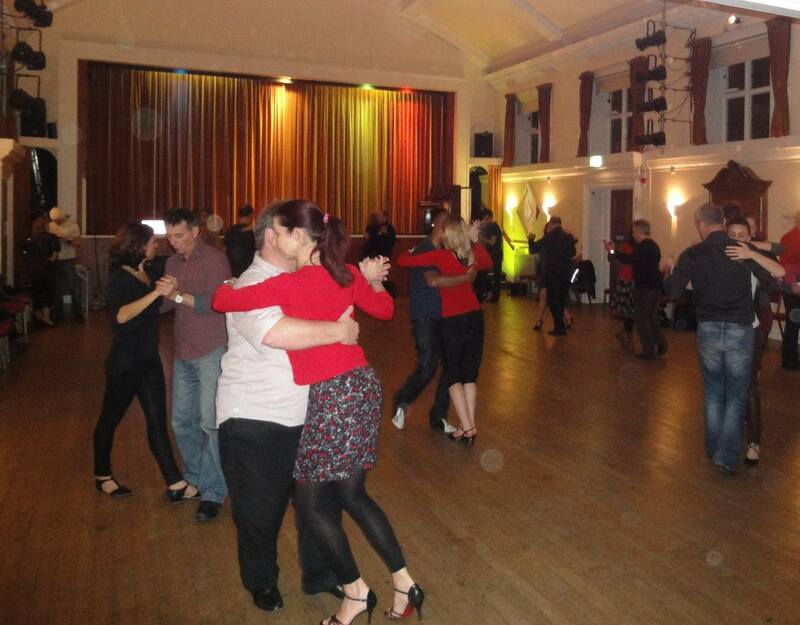 21.50-23.00 Milonga + Practica - dj Dance Inspired (all levels) with Class Teachers on hand to social dance or help out if you want to practice something specific. Parking - Up to 10 free parking spaces available on site, otherwise metred bays outside + in surrounding roads, free after 8.00pm or park in roads north of railway line (free) and walk across footbridge. Alternatively, if you don't want to find a space we have a special deal with Hove Station Car Park where you can park for a very reduced rate. Please follow the link below.